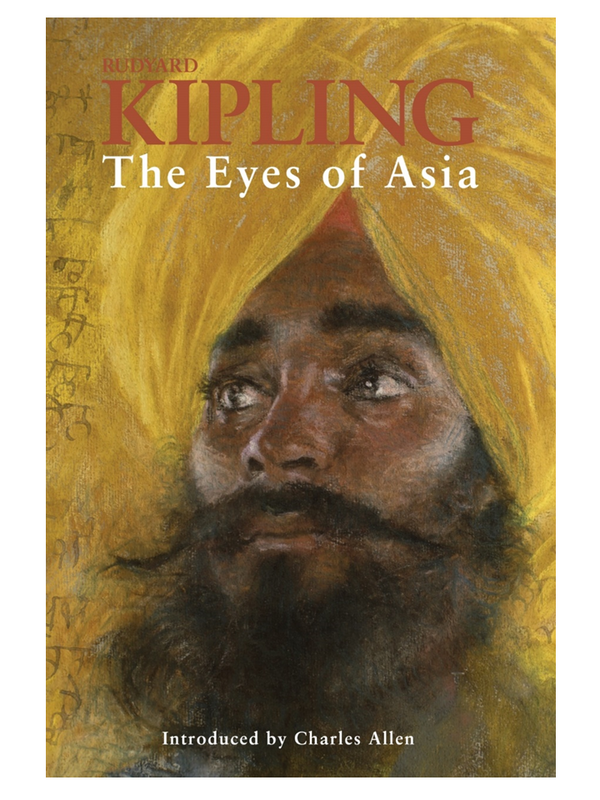 Book Review: The Eyes of Asia by Rudyard Kipling. Rudyard Kipling was the voice of the British Empire. Not the official voice; the one that spoke from Whitehall. It was that of the everyman and especially the soldier. But he was also something else, a voice that hailed from many miles away. From a place many had only seen in the pages of the Illustrated London News, but most had never seen. Kipling was the authentic British voice of India. Today his work does not always serve as authentically as it once did, the Foreign Secretary was recently chided for recalling the poet’s temple bells during a visit to Myanmar. To many he is now one of the cadre of embarrassing colonial voices that urge apology. Yet to dismiss Kipling would be to dismiss a body of work upon which generations of people have relied on to broaden rather than narrow their minds. Say what you might about the formidable author or Gunga Din & The Jungle Book, but you cannot escape the fact that he loved India. It was in his blood, and for this reason he was present at the unveiling of the memorial at Neuve Chapelle dedicated to the fallen Indian soldiers and labourers of the First World War who had no known graves. It was for this reason that, after being asked to write something to gain the USA’s help in WW1, (a nation critical of British imperialism) he chose to memorialise in words the gallantry, loyalty and sacrifice of the Indian soldier in four works that are here presented in a wonderful booklet sized publication by Kashi House. With a facinating introduction by Charles Allen to frame them, these four tales brought the lives of four fictional men into focus. But though they never breathed air, the life that Kipling imbued them with came from a very authentic place. They are composites of countless first hand accounts that passed through the hands of the sensor written during the war to family back in India. Accompanying them is a selection of evocative pictures, from the famous and stately portraits to the photographs of cheering sowars, to the tigerish scene of a Sikh bayonet charge by Caton Woodville. The Indian army as seen by Kipling was represented by four men of what were commonly known as the ‘martial races’. Two infantrymen, and two cavalrymen. A Rajput officer, a Sikh NCO, a Muslim Pathan sharpshooter and a Punjabi Muslim NCO. The two infantrymen are convalescents & the two cavalrymen are still serving in France. The stories themselves are super. Conveying absolutely the opposite image to the popular picture of British Tommies going over the top and manning the trenches. Excellent in their ability to show turbans at the front in an engaging and interesting way. It is true, each letter shows us as much how a British person saw the Indian soldier as it does how it was for the actual men. Even one as familiar with his subject as Kipling could not help and lend himself to propaganda. All the men in these stories are devotedly loyal to the King, disdainful of the Germans & usualy in awe of western civilisation, even that seen through the mud and misery of the trenches. There are motherly French peasants and memsahibs, noble paternal officers and multiple allusions to the strangeness and superiority of the British. But there is also duty, and homesickness, and small snatches of the real life experiences these contrived letters were drawn from. Although patently sentimental to the imperial cause they served, the Eyes of Asia is a remarkable collection of lesser known stories, that serve the same purpose today as they served 100 years ago, to show India as being committed to the fight. These Indian volunteers were indeed there too, and though they are written in Kipling’s story to serve a propogabda purpose, these four men in their own way aided the entry of the USA into the war. Just as their real life inspirations helped keep Britain’s war effort afloat during the dark mid-war years. 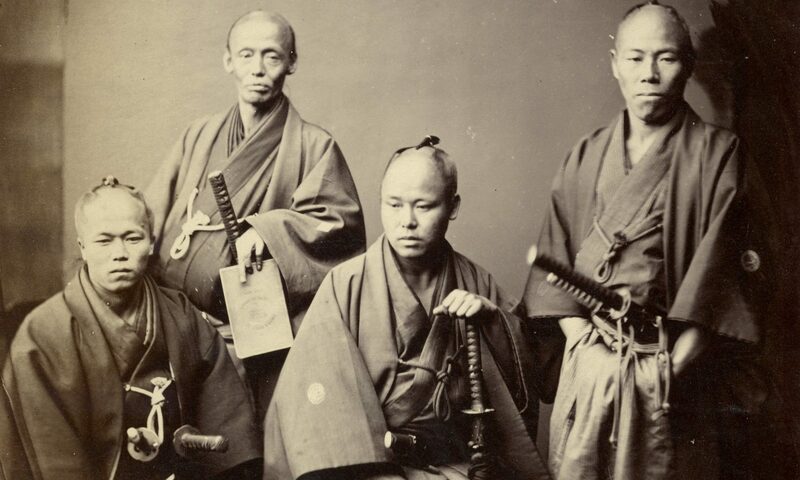 The Eyes of Asia is an enlightening and eye opening read.